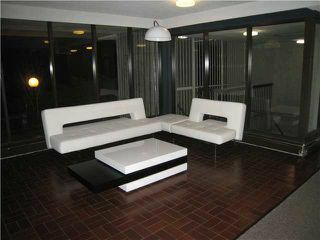 "SOHERSET HOUSE" great building, very well maintained. 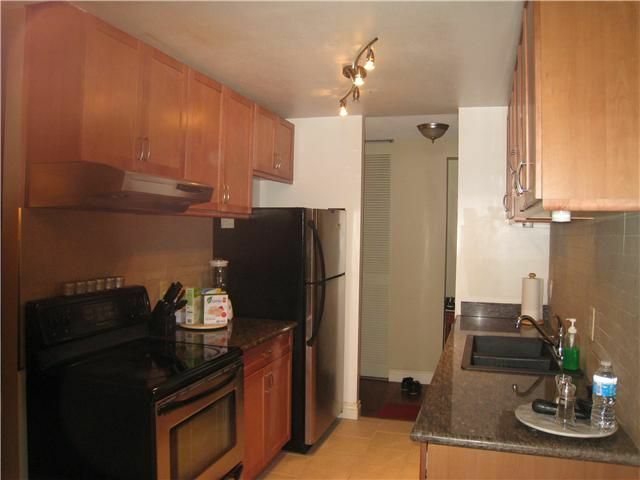 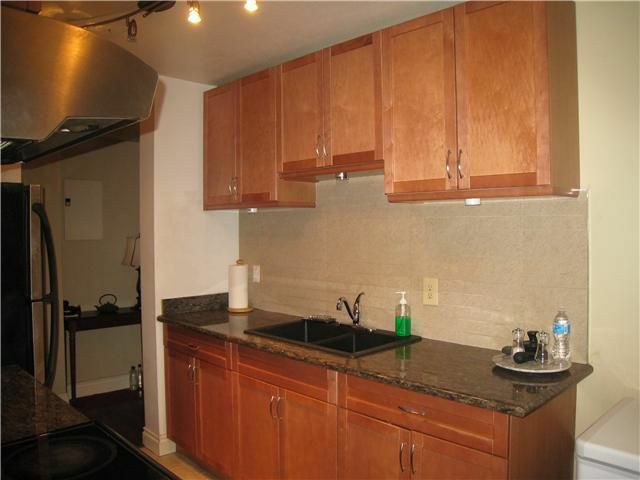 Two bedroom, two bathroom, corner unit with a large balcony. Partly renovated, laminate flooring, new kitchen & bathroom cabinets, stainless appliances, ready to move in.Unit is facing S/W, very bright, with view. Strata fees include heating & hot water. 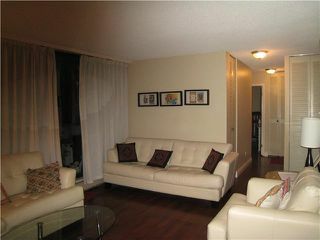 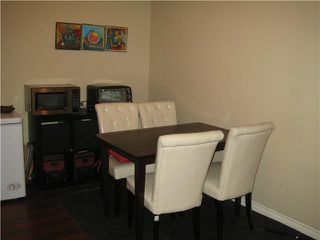 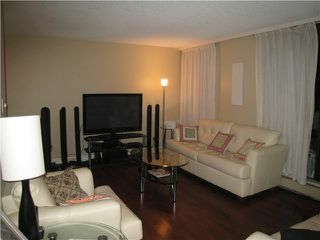 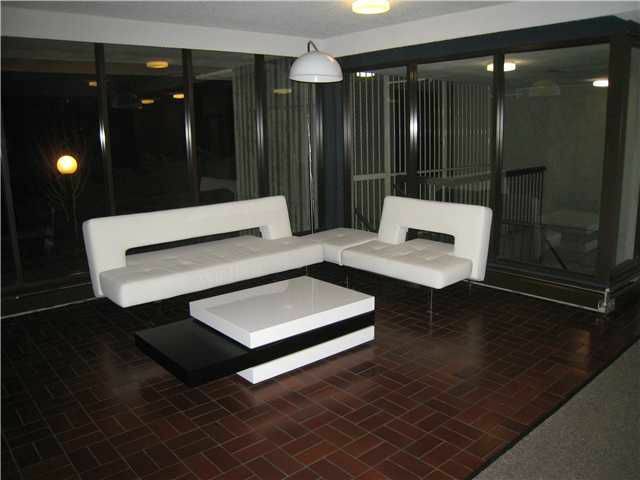 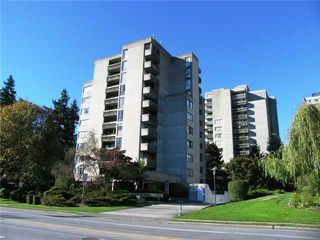 Very convenient location, steps to the bus, Sky Train, Metrotown Mall & across from Central Park.